Emory University psychology professor Marshall Duke has given speeches for more than 30 years to nervous parents preparing to leave their children at the school. His last speeches to parents happened at orientation recently, but his wisdom should continue. Think about your parting words. The closing words between parents and children are crucial. Whatever wisdom you have to offer, whether it is ‘I love you,’ ‘I’m behind you,’ ‘I’m proud of you,’ say it. If you can’t express yourself verbally, write your thoughts down and mail the letter to your child immediately after you arrive home. Your children will remember your messages and hold on to them. Your lives will change. Younger siblings may be quite happy to see the older child leave home. I’ve heard stories of younger children who usually have stayed in their rooms suddenly appearing at the dinner table. If the college-bound student is your youngest, you’ll begin to reestablish a one-on-one relationship with your spouse after years of parenting. The temptation is to intervene when a child calls home with a problem. Remember that many resources exist at college to help students cope with various situations. Express support, but give your children time to solve their own problems—it will ultimately benefit them. Colleges have many safety nets, including resident advisers who are trained to identify and handle just about any problem you can imagine. Don’t expect the same grades in college that the students got in high school. Perfect 4.0’s (or higher, with AP grades) are commonplace in high school. Very few students make it through a challenging and varied college curriculum with a perfect 4.0. At Emory, for example, there might be only one or two out of a graduating class of 1,100+. Expect early GPA’s to be low and later ones to be better. Brand new college freshmen are actually successful high school students who are at college. They need time and experience to learn how to be college students at college. This takes at least one semester. Be patient and understanding. Hold out for junior year. As freshmen, students tend to highlight everything in their textbooks because everything seems important. Sophomores highlight several lines on a page as they begin to zero in on the heart of the matter. Juniors just highlight a line here or there. Seniors sometimes highlight nothing — they just write critical comments in the margin and cite other sources of reference. By the child’s junior year you will realize you’re dealing with an expanded and exciting mind. Be patient in waiting to see the effects of the college experience. Children in college don’t become “college students” overnight. They start out as high school students at college. It takes time to learn how to be a college student — how to study, how to eat, how to do laundry, how to play, how to handle money, etc. Be patient – This process requires about one semester by which time the students will have studied for and taken major exams, written papers, given in-class reports, messed up, done well, fended off the “freshman 15,” drunk gallons of coffee or other stimulating beverages, eaten uncountable pizzas and attended a variety of college events. Let your child handle problems on their own unless … Parents know their children better than anyone else and if they hear what I call ‘that voice’ from their children – the voice which is different from ordinary complaining, the voice that really means the child is in trouble, they should call the college. Don’t come running, just call the college. Good places to start would be the Office of the Dean of Students or the Dean of the College, perhaps the Resident Advisor of the child’s dormitory. No matter who is called, all the relevant people will be notified and help will be set into motion. College professionals are very experienced in dealing with these situations. You encourage your children and support them. Express confidence in their ability to deal with what’s going on and wait for them to work things out. Amy Joyce is the editor and a writer for On Parenting. While the possibilities of what to do during a gap year (or even a gap semester) are endless — you can literally travel to the ends of the earth! — experts agree there is one thing you should not do. That, of course, is sitting around and playing your Wii while you lose brain cells. The majority of gap year students, however, know that it’s a great learning opportunity and a chance to enrich their lives by doing something new and exciting. The great news is that most college and universities encourage the gap year. Even if you’ve been accepted, you can apply for an admissions deferral by presenting your gap year plans. 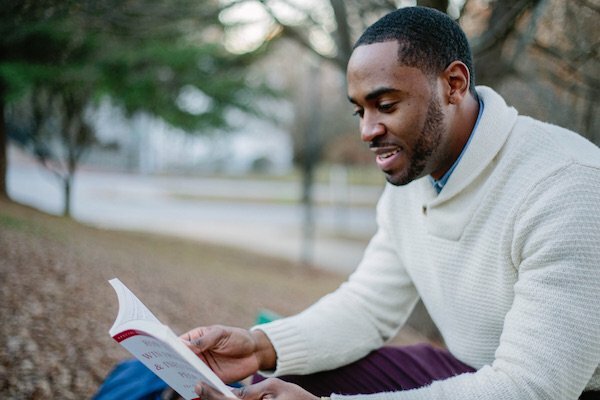 Taking a year off between high school and college doesn’t mean taking a break from learning. Those who choose to backpack it through Europe, or go traveling elsewhere, should use the experience to learn about other cultures, see the world’s great museums and architecture in person, immerse themselves in the history of the locale, etc. One of the more popular choices among gap year students is to take time to give back to society. Often, that involves traveling to an underprivileged part of the world to assist in some humanitarian effort. It can be teaching young children in a poor village, physically helping to rebuild a community ravaged by natural disaster, or assisting the sick. Some students choose to pursue internships with their dream organizations to get an early look at potential careers, as well as learn the ins and outs of the industry. The key here is to find an opportunity that will truly allow you to gain valuable knowledge and hands-on experience that will dazzle your resume. There’s no better way to learn a language than to immerse yourself in the place that it is used. Forget about taking language 101 in a classroom – these students go live in foreign countries to soak up the culture, and in turn, learn to communicate in the native tongue. 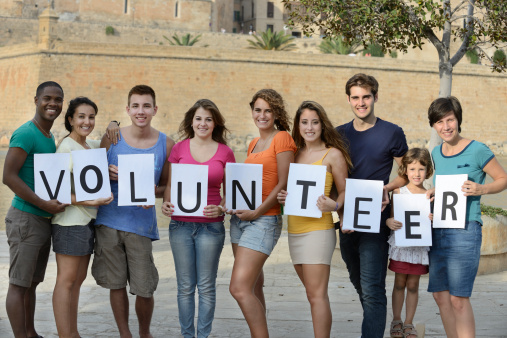 Civic-minded students looking to do something unique during their gap year can take an active volunteer role in a political campaign or work on behalf of some legislative issue. The best way to start is by contacting your local government offices to see if any opportunities exist. The cliche is that some students take time off to write the “Great American Novel,” however, a gap year writing project is much more complex than that. It often includes involvement in some sort of service project or travel so that the student can document his or her experiences through writing, art, multimedia, and/or photography. In the tradition of many British universities, Princeton University announced this year that it would offer incoming freshman the opportunity to opt for a “bridge year” in which they could travel and perform community services abroad. Check with your choice college or university to see if any such programs are available. For students who wish to perform community service right here in our nation, organizations like Americorps offers just that chance. From disaster relief and elder care, to environmental initiatives and help for the homeless, there are projects available in almost every state. In another effort to do something life-changing, programs like City Year provide students the chance to tutor, teach, and act as role models and after-school advisors to young children in urban environments throughout the country. You don’t necessarily have to pick one focus for your time off. Many students choose to split their gap year projects in two or even three, not unlike the semester schedules they’d be following in school. So if you’d like to travel for half a year, and then intern the second half, go for it! The gap year is gaining momentum in the United States, although students in the UK and Australia have known about it for decades. So what’s taken us so long to figure it out? It’s probably because we’re programmed to think that if we don’t start college right after we graduate high school, our chances of earning a degree diminish. Not so. By taking a gap year before college to explore interests outside of the classroom, you can actually increase your chances of discovering what it is that you really want to do in life and then pursue your college education accordingly. The gap year should not be an excuse to procrastinate from applying to college. You should still continue with the entire college admission process, then defer admission for a year. Many colleges and universities are really taken by the idea of a gap year. In fact, some are even encouraging it: Princeton University has established its own tuition-free “bridge year” program involving a public service project abroad that is completed before enrollment. By taking a gap year, you might find that declaring a major is an easier decision now that you’ve found a discipline or field that you’d really like to pursue. This could actually save you time and money in the long run-it’s not uncommon for students who switch majors to have to spend an extra semester or two in school to complete their degree. A gap year program will still cost you money for travel, lodging, and other incidental fees, but the price is still thousands of dollars less than a year’s tuition at a private college. Did you get rejected by your dream school? Spend your gap year taking classes abroad, then reapply and show off your academic enrichment. For some students, it has resulted in an acceptance letter the second time around. 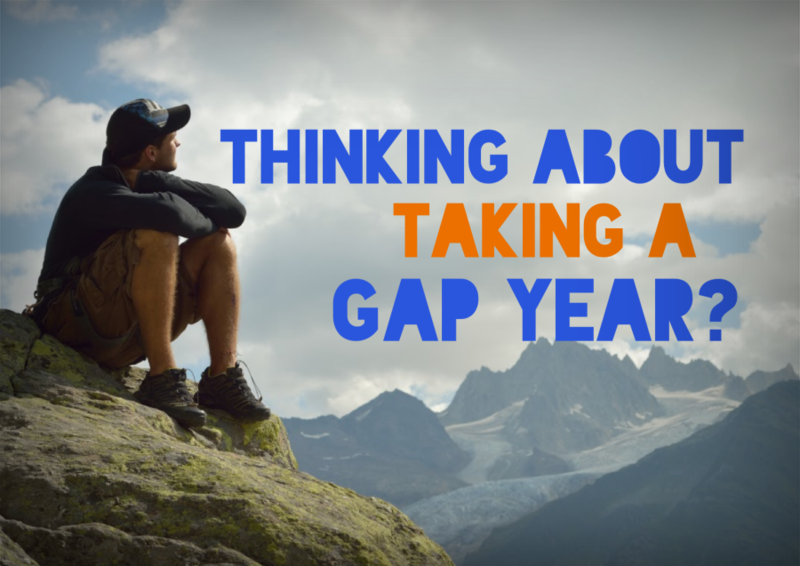 Remember, the “gap” in gap year refers only to the gap in your formal education. If you choose wisely, your gap year program will provide you with an experience above and beyond anything you would learn in the classroom. A successful gap year should leave you refreshed, inspired, and better prepared for four years of college.